Depending on the situation, homeowners often refinance to restructure their financial position including the loan that is currently on the existing property. One reason to refinance is that interest rates may have dropped and so will the monthly mortgage payments if you decide to refinance. Another reason to refinance may be to take extra money out of the house to use for other purposes. These types of loans are usually referred to Home Equity Lines of Credit or Home Equity Loans or Cash Out Loans. They are not the same product though. 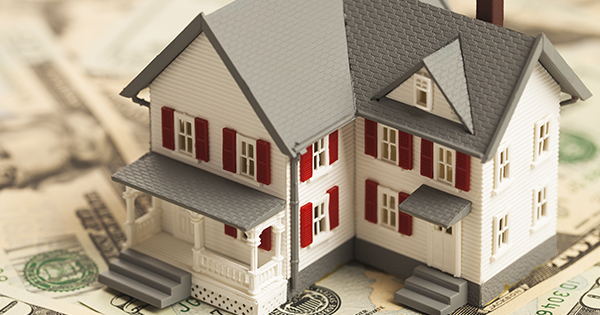 When you refinance, the procedure is very similar to when you purchase a home. Loan officers may be able to complete a refinance loan faster as the existing collateral, the home, is already there and the home owner has most likely shown more creditworthiness by showing existing mortgage payment statements. There may be many reasons to refinance your home but in most cases, it is related to the opportunity for a lower mortgage payment. Another reason is to change the payment timeline from 30 years to 15 years. Even though this will increase your monthly mortgage payments, your total amount of paid interest will be much less as you pay off the principle faster and with bigger amounts. Complete our loan form here, to get multiple lenders offering you quotes instantly. Why own your home vs rent a home? 44 Wall St, Suite 505, New York, NY 10005. Call us at 1 (844) 576-5626. LoansOnline, Inc. is a Marketing Lead Generator and is a Duly Licensed Mortgage Broker, as required by law, with its main office located at 44 Wall Street, Suite 505, New York, NY 10005. Telephone Number 844-576-5626. NMLS Unique Identifier #1563272. LoansOnline, Inc. is owned and operated by ReviMedia, Inc. LoansOnline technology and processes are patented pending under U.S. Patent code. © 2019 LoansOnline, Inc. All Rights Reserved. This site is directed at, and made available to, persons in the continental U.S., Alaska and Hawaii only.